Food purchase behavior of consumers in the state of Punjab has significantly changed due to an increase in the per capita disposable income, higher penetration of media, urbanisation, education and health awareness, movement of households towards higher income groups, changes in lifestyle and family structure. Consumer buying behavior for food and grocery products has always been influenced by socio demographic factors like age, gender, income etc The present study attempts the influence of consumer demographic characteristics on attitudes and preference of food and grocery shopping. 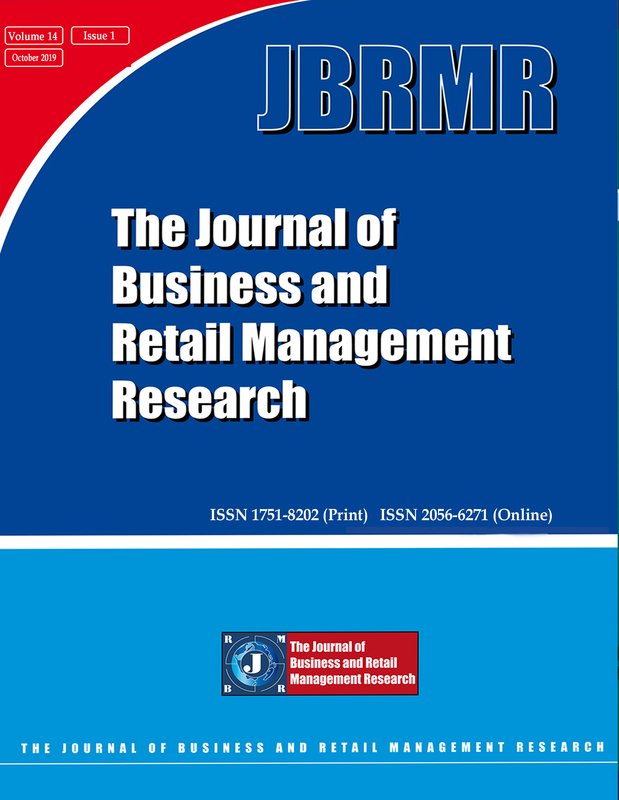 A study of interrelation of psychological factors and demographic variables and its impact on compulsive buying behavior: A Marketing Perspective.